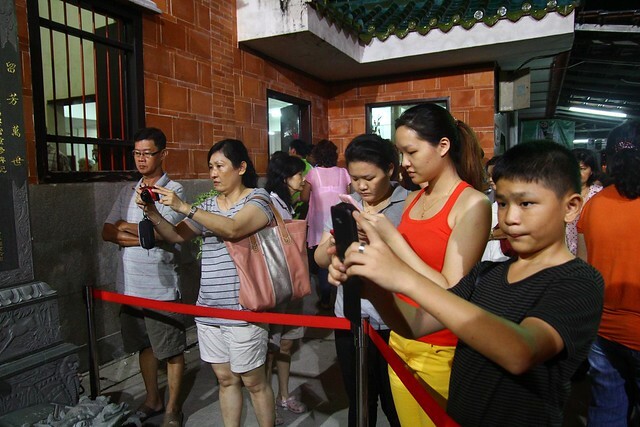 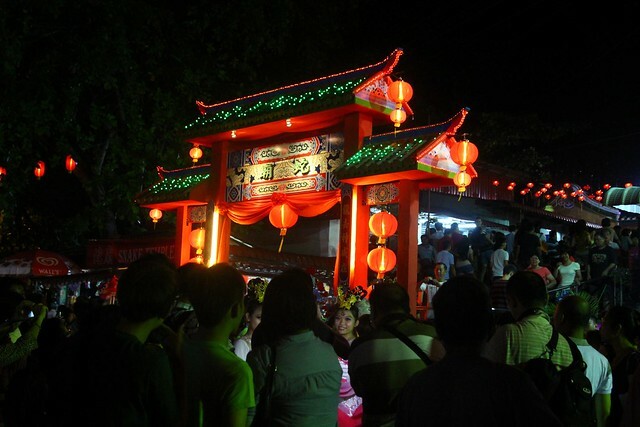 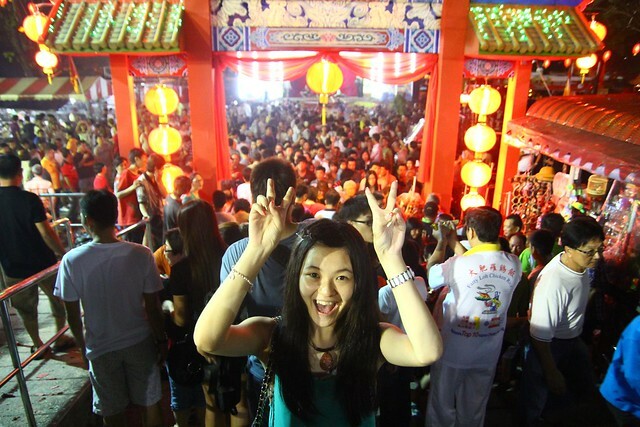 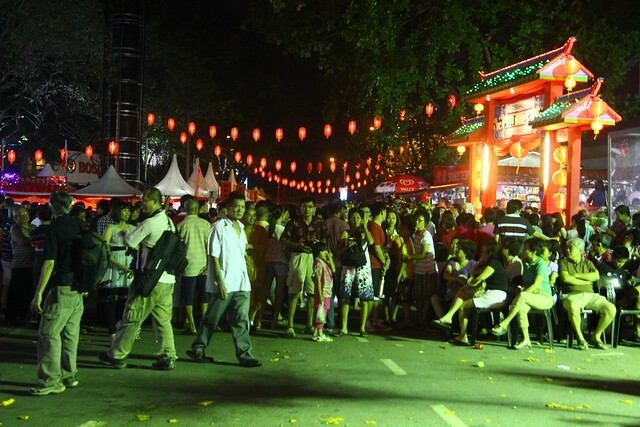 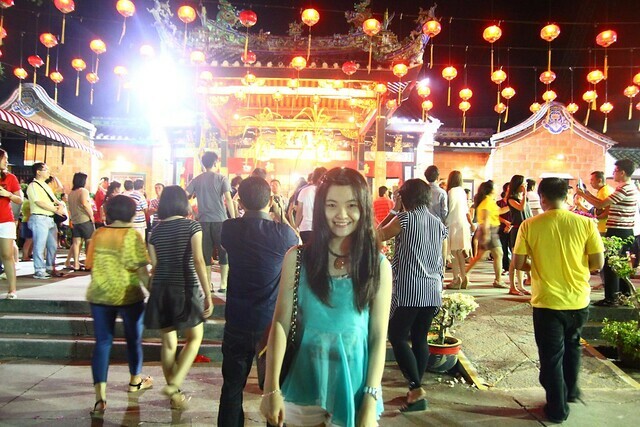 CNY 2013: 年初六 Snake Temple Festival – This year is the year of Snake and there’s a Snake Temple in Penang! 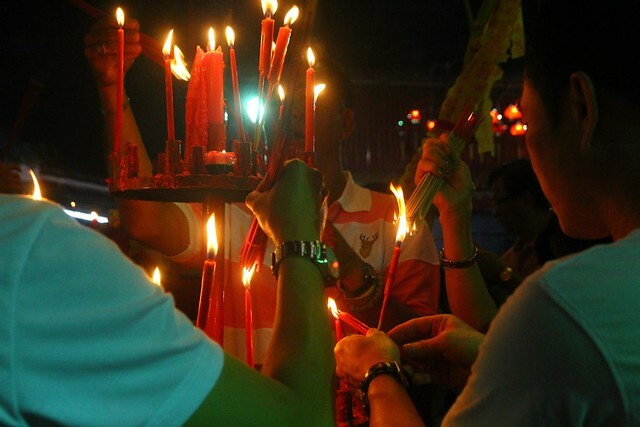 Every year there’s a flame watching festival at the Snake Temple at Bayan Lepas. 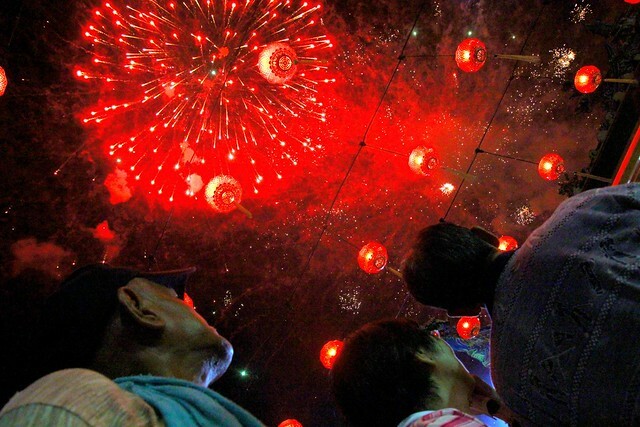 The level of flame will predict the good luck of the whole year. 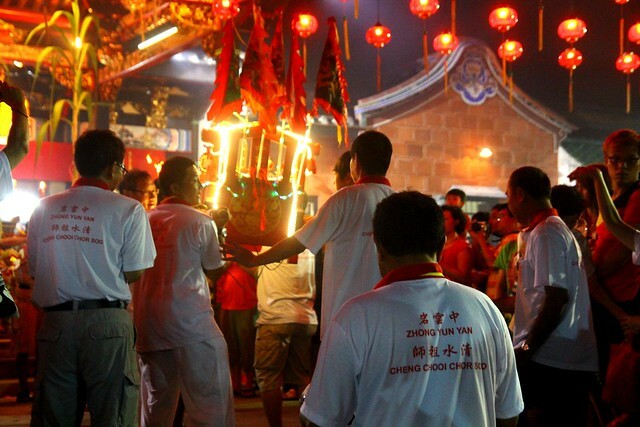 It is measured by the height of the flame, like how tall it is and will tell the luck whether it’s good, or bad. 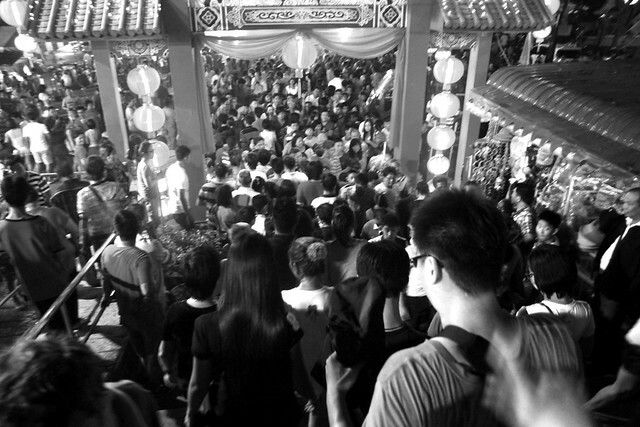 During this flame watching ceremony, many devotees flocks into the temple to pray for good luck and to see the flame watching ceremony too. 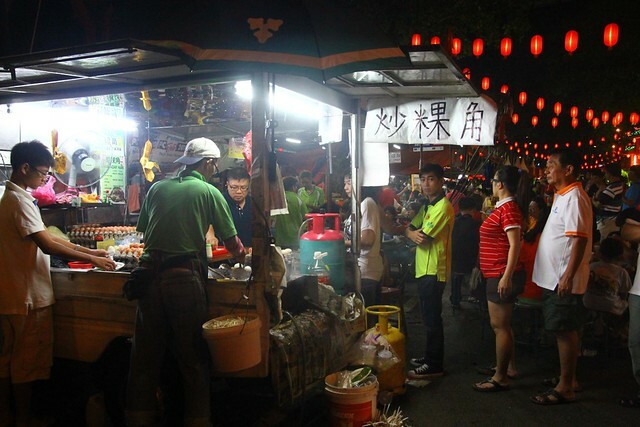 Food stalls in front of Snake Temple. 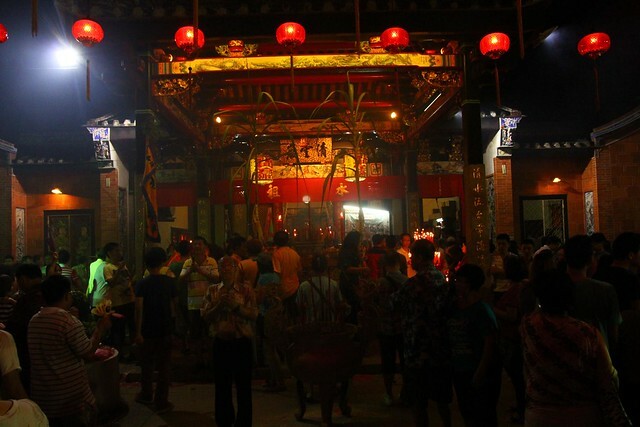 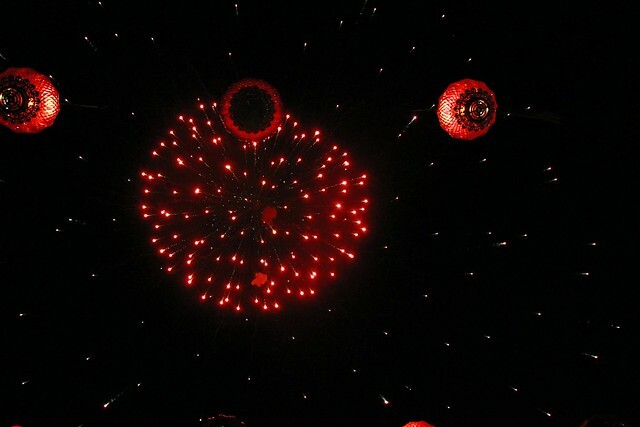 In conjunction with the year of Snake, the flame watching festival at the Snake Temple was a big festival. 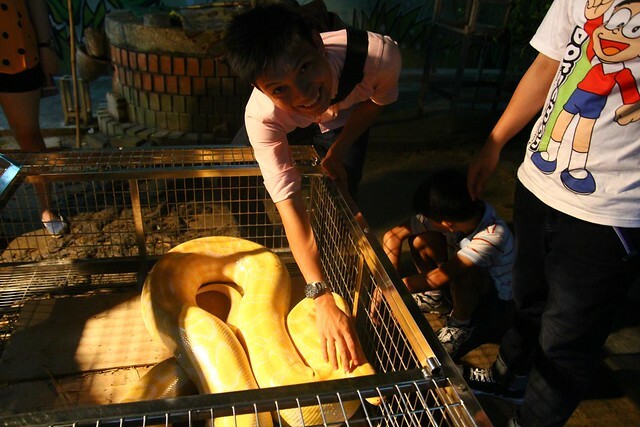 Very BIG. 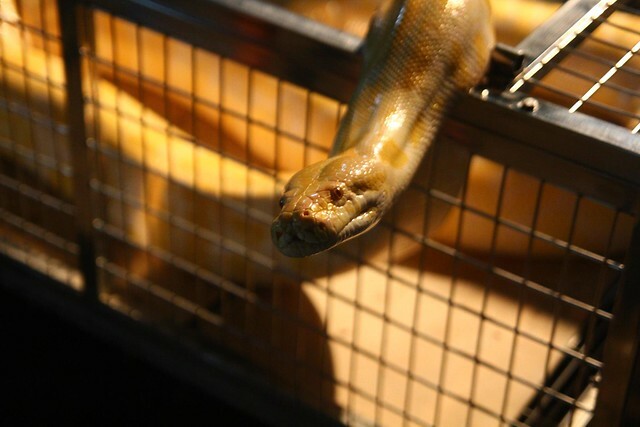 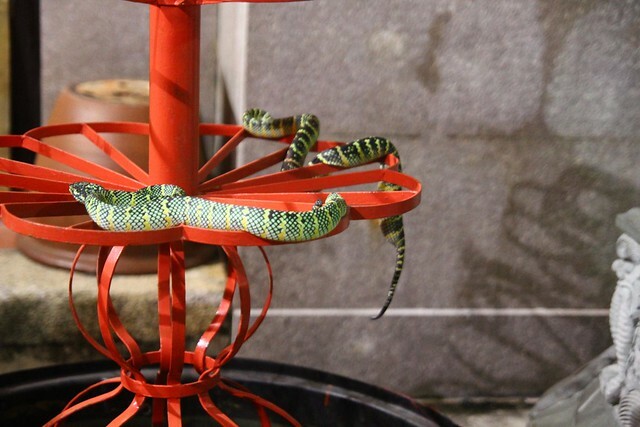 The Snake Temple is not to pray to the snake or God of Snake, it’s just somehow the typical Taoist temple happens to attract the reptile to reside in the temple and so call Snake Temple. 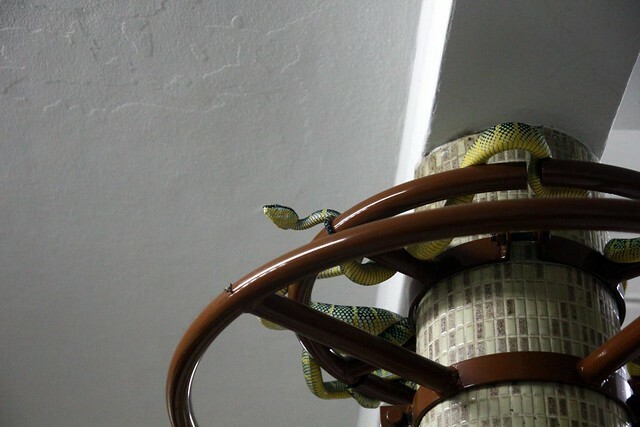 I tell you I am freaking scared of snake. 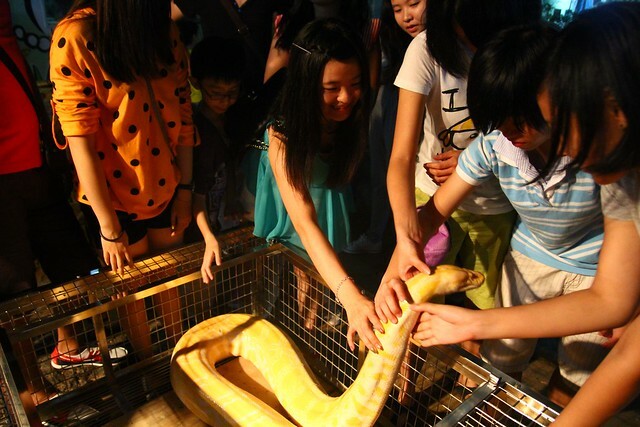 Clarice loves the snake more than me. 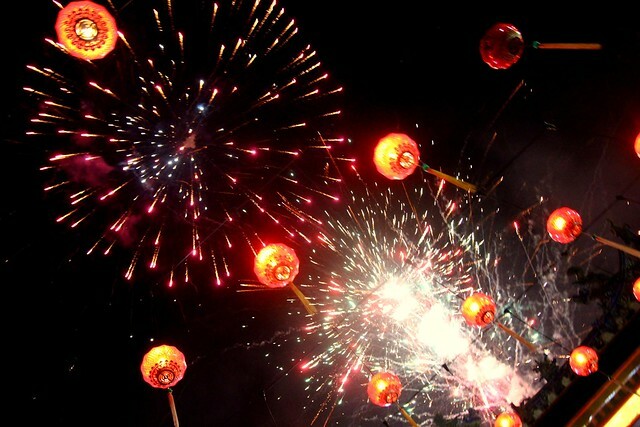 It’s really very happening and crowded at there and it’s great that we managed to catch the fireworks too.